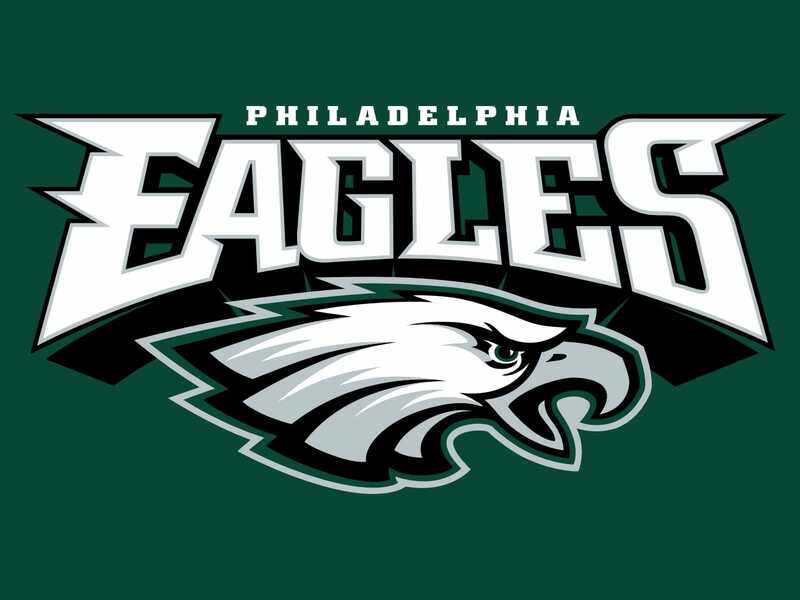 Could the Eagles Win the Super Bowl? RUSH: Here’s John in Philadelphia as we head back to the phones. Great that you waited, sir. I appreciate your patience. What’s up? CALLER: Ah, thank you very much for taking my call, you and Mr. Snerdley, Rush. Yeah, greetings from Overbrook where Will Smith and Jim McKay are from. CALLER: I want to talk about the Eagles. RUSH: Okay. That’s good. Let’s get to what you wanted to talk about. CALLER: Okay. Well, I think we have a pretty good shot at winning this rematch. What do you think? RUSH: When did you last play the Patriots, regular season or post season? When did you last play, the Super Bowl? Is that what you mean? CALLER: In 2005, the Super… Oh, last play in a regular season? I don’t know. I believe we… I don’t know if we beat them or not but I think we have a pretty good shot. We have a well-rounded team this time around. RUSH: You know, every team that gets ready to play the Patriots think they can beat ’em. The Steelers thought they could beat ’em and it wouldn’t be tough. The Jaguars! The Jaguars thought they were gonna beat the Patriots, and they almost did. Your biggest obstacle I think is gonna be the officials. CALLER: Yeah, that’s been a problem. It’s been a problem. The Patriots seem to get a lot of the calls. RUSH: Well, 96 yards of penalties against the Jaguars and one penalty called against the Patriots? RUSH: In one series, something like 65 yards of penalties before they waltz in for a touchdown, a pass interference call. The helmet-to-helmet call, that was legit. Look (sigh), I think the Eagles can win. I think going in, anything can happen here. I just wouldn’t make the mistake of… The Patriots defy logic. It doesn’t matter who puts on that uniform for that team they play. As long as Brady is there, whoever else is wearing a uniform excels on that team. They’ve got every year a new middle linebacker, a new outside linebacker corps, every year different defensive line, different people in the secondary, and every year they play — after they get going — at top level. It’s just… It’s amazing. So I don’t… You’re the fan, you’re not playing, and at a Super Bowl I don’t think anybody takes it for granted. But there’s a reason that they are in their second straight Super Bowl. There is a reason they’ve been in more Super Bowls in 20 years than all the other teams. There’s a reason for all of this. You know, the backup quarterback, Foles, did he have a career game against Minnesota and is that it? Too many unknowns here. But I think the Eagles can win. And you know why? Because they’re going to be on the field. (laughing) I mean, simple logic. Now, before you go, John, would you like a brand-new iPhone today? CALLER: I… Very much so, Rush. Yes. RUSH: The iPhone X is what I’m offering, but if you’d rather have an iPhone 8 or 8 Plus, I have one of those too. CALLER: Well, X sounds great. I have the 6. RUSH: Oh, okay. Perfect. Perfect. You’ll just be able to swap SIM cards. What is your carrier? RUSH: AT&T. Fine and dandy. So you’re gonna get a phone that has no SIM card. It’s unlocked. So all you have to do is take the SIM card from your 6 and put it in the X and it’ll be connected to AT&T and you’re up and running. It will transfer your number automatically. You don’t need to take it to an AT&T Store. CALLER: That’s fantastic. Thank you very much, Rush. RUSH: Hang on so we get your address and ship it out to so that you’ll have it. You’ll have it by the end of the week, I am confident.